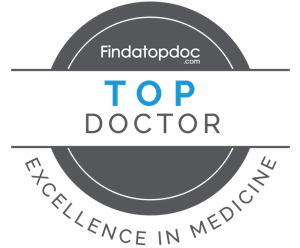 Dr. Salas-Whalen is a double board-certified endocrinologist located on the Upper East Side of Manhattan. She is guided by the philosophy that every patient is different and requires personalized care and attention. Dr. Salas-Whalen believes in the power of patient knowledge in driving outcomes and promoting lifelong health. Her practice is based on achieving results through teamwork between physician and patient.